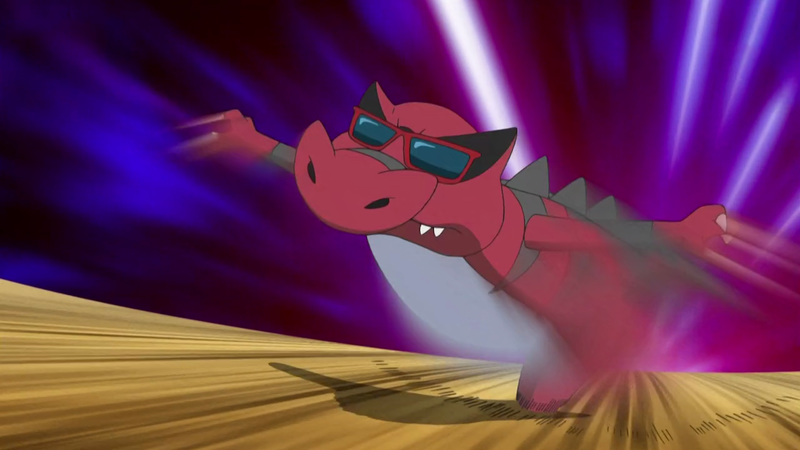 Krookodile is back, but he’ll need more than a little speed and strength to defeat Lucina. Lucina can keep up with him and even though Krookodile may have the ever so slight speed advantage it won’t be enough to overcome Lucina. 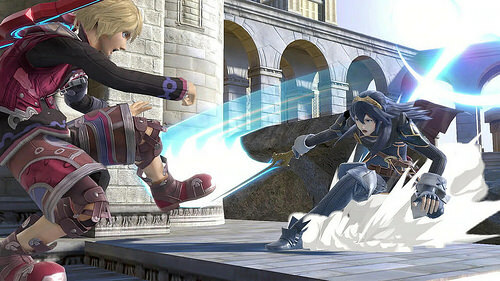 Lucina’s power is just on a different level. A few good hits will take Krookodile out of the fight and since their speed is similar he will have a hard time dodging her attacks while she can easily parry his counters. Lucina wins. 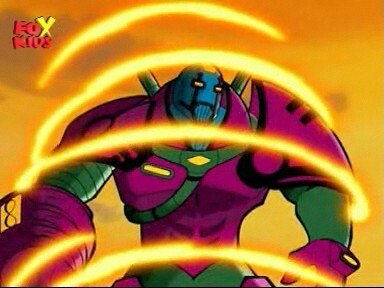 Kang The Conqueror is back once more, but will his shields and barriers stand up to Lucina’s power? I don’t think they will. 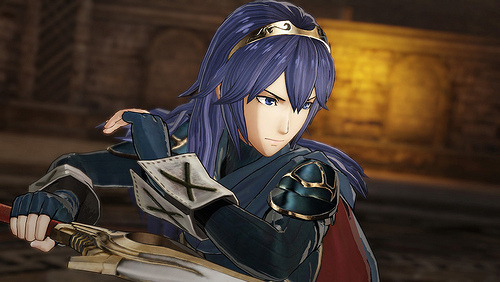 Lucina has great destructive abilities and her sword can pierce through the strongest of shields. Her speed is greater than his and so Kang can delay her victory by teleporting around and firing his weapons, but ultimately he will be overcome. Skills such as Lucina’s can not be overcome through willpower alone. Lucina wins. 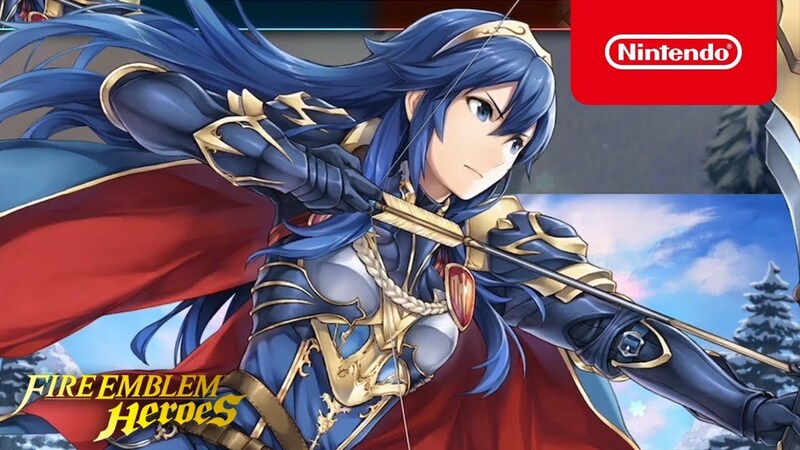 Lucina is back once again and is this is the first match of the second round of the current tournament. (Some first round battles have yet to be played) Terumi Kuchinawa once again has the numbers advantage with her monsters, but this time around I don’t think it will be enough for her to go far. Lucina is simply too powerful and skilled. Her attacks have a wide range so she can hit multiple targets at the same time and her skill is also great enough to parry and block all the attacks that she needs to. She will win with relative ease. Lucina wins. The tourney continues as Lucina goes up against a fairly fierce Pokemon. 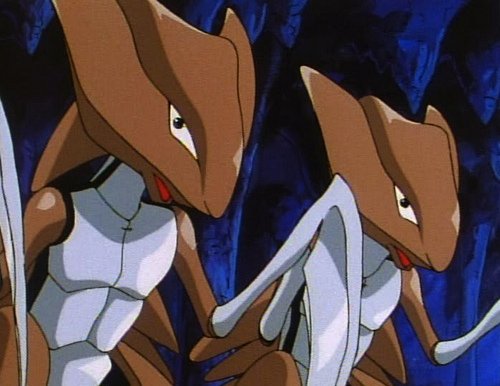 I always thought Kabutops had a pretty cool design. It’s a shame that he doesn’t get to appear more. 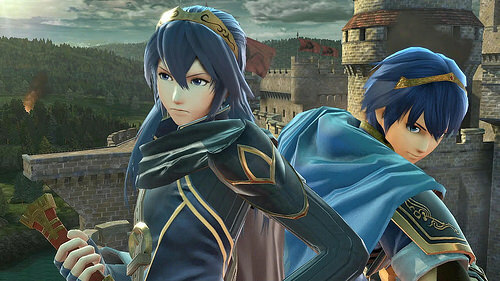 Still, as strong and skilled as Kabutops is I don’t think he will be able to best Lucina. Lucina’s raw power and speed are both still superior to Kabutops. This will allow her to keep the edge in combat and eventually begin to overwhelm him. Lucina wins. Suggested by Sonic Marth vs Lucina is certainly a classic matchup. Both fighters possess similar skills and abilities. While initially you may think Lucina has the edge as she’s been shown to be quite fast, Marth seems to be more powerful and just as importantly he can also match her speed. 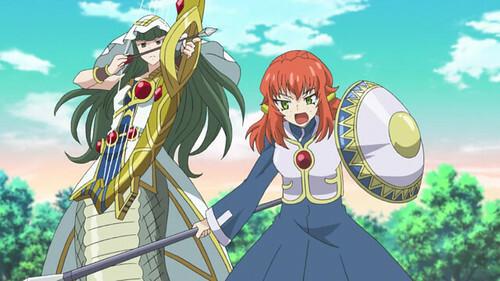 While she may be from the future it doesn’t appear that she ultimately found a way to surpass the hero king. Marth wins. Suggested by Sonic Shulk and Lucina are both talented sword fighters, but the big difference here is that Shulk obtained almost infinite abilities by the end of Xenoblade Chronicles. 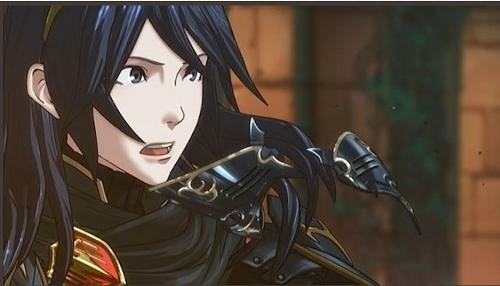 Between his foresight and enhanced abilities it would be hard for Lucina to really do much of anything in this fight. She will simply be outsped and will have to focus all here time on defense before eventually being defeated. Shulk wins. 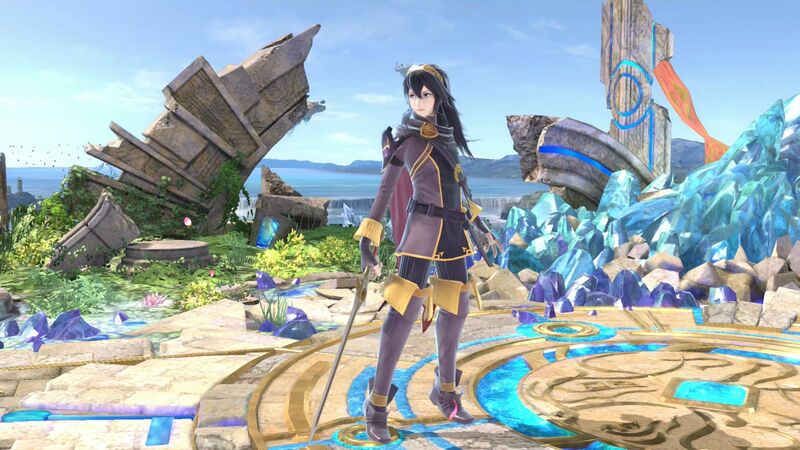 Suggested by Sonic Lucina is a good swordsman with a fair amount of speed and a legendary sword to back her up. Alas, this will not be enough to face off against Charizard. Charizard was always a powerful opponent with a slew of elemental abilities. Once he obtained his Mega evolution he became even more of a threat. 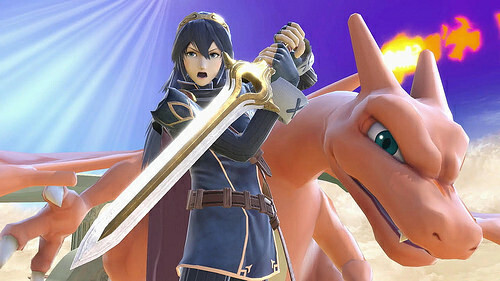 Lucina’s attacks would be able to hurt Charizard, but to do that she would need to get close and that will be impossible. Charizard wins. 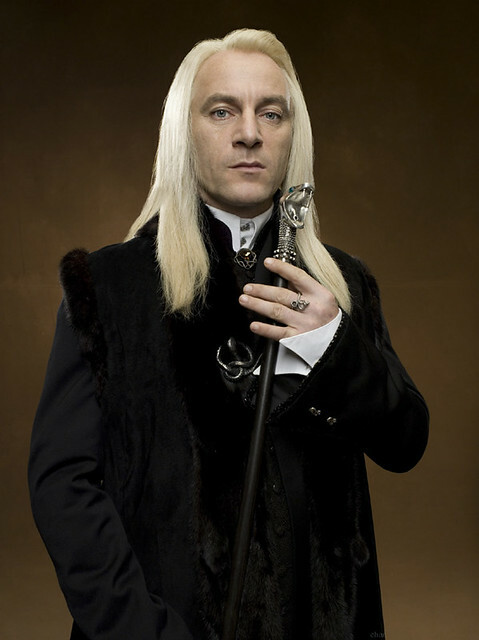 Lucius Malfoy is back for another round, but this time he is fighting an opponent whose speed is quite impressive. He won’t be able to land any of his spells against her and no magic barrier will protect Lucius from Lucina’s punishing attacks. She can lay waste to whole armies and her blade is one of the best we’ve ever seen. Lucius will be taken down in the blink of an eye. Lucina wins. Lyn is a skilled sword user but she hasn’t had many opportunities to show off her skills. As a result, while we know she is powerful it is hard to rank her as highly as I would like. She has been completely surpassed by Lucina. 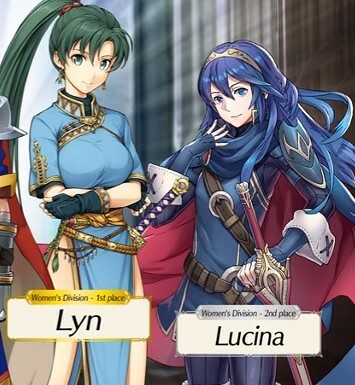 Lucina has shown greater speed than Lyn and also has the superior blade. These are crucial for her victory. Lucina wins.